Superior span performance for greater span capacity. Substantially reduced side. 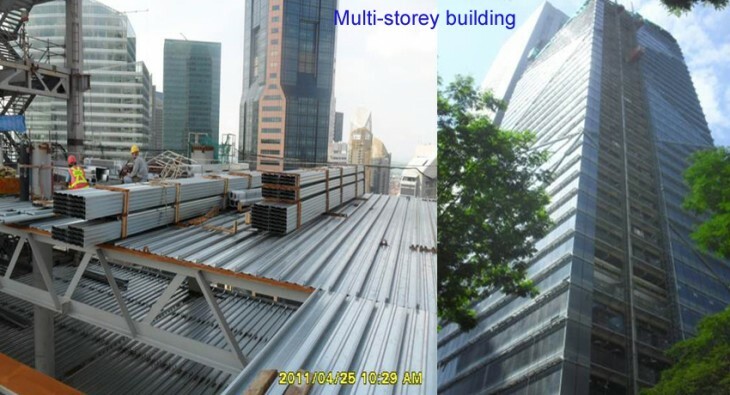 Reducing investment cost by 20% Excellent performance,long spans, minimal propping. 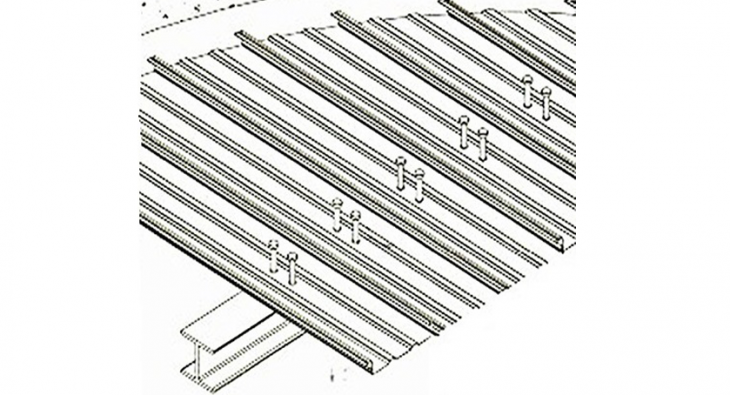 VILENTM provides full package service: design & supply, installation and warranty for COMPOSITE STEEL DECKING. The new technology composite decking provides many advantages, economical solutions to projects required mezzanine area such as multi stories workshops, factories, buildings.